Merely having a website is not sufficient! A successful web presentation that accurately reflects your business is essential. The success or failure of any company depends on the image it has among its target consumers and competitors. Netgains a Web design Consultancy Company, helps you to build a positive brand image that will reinforce loyalty among existing consumers and attract new ones. 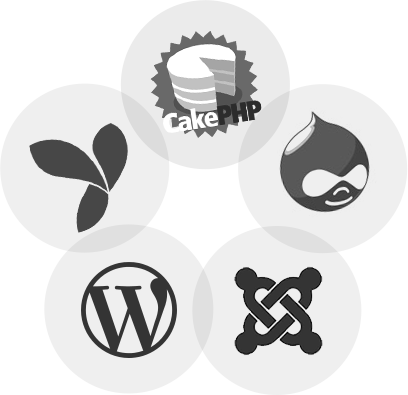 Need a more in-depth look at what our Content Management System development can do for your business? Request your quote and let Netgains CMS development team work for you. 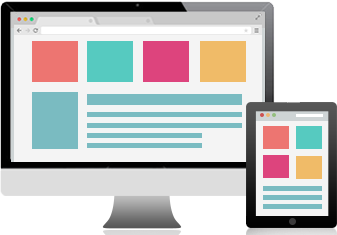 Using the best-in-class technology, we developed websites that perform extraordinary. With a full team of expert developers working on cutting-edge solutions, we customize design and development of our client ideas from conception to completion. Are you creating new online Ecommerce store or looking for a redesign of your existing store? Then you are at the right place to create your Ecommerce online store. 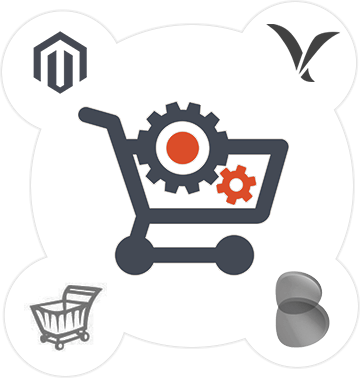 Netgains have expert Ecommerce developers who are well versed with latest Ecommerce solutions available and would be happy to help you in your decision making process. Netgains build dynamic customized Mobile apps with latest mobile technologies, high-tech features and creative widgets that one can’t even think of. 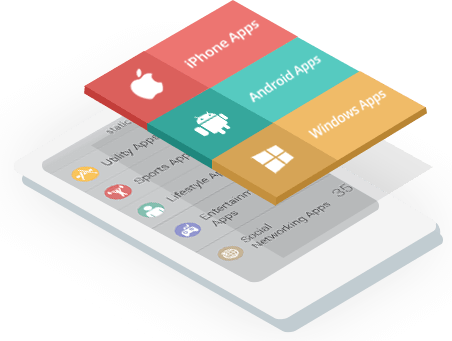 Being a mobile app development company in India, We develop user friendly apps that are highly flexible to deliver great user experience for Android, iPad, iPhone, mobile phones. Netgains provide complete Graphic design solution including: Logo Design, Banner Design, Boucher Design, Explainer Videos and PPT Presentation. 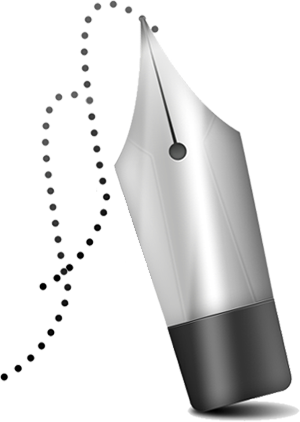 Our Graphic design team is adapted in technical skills like most other good Graphic design firms. 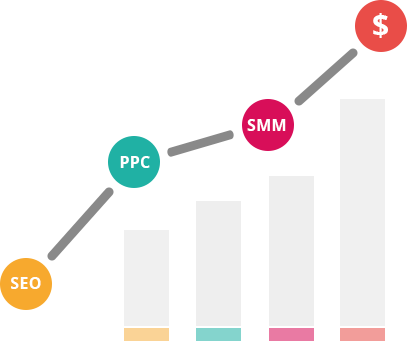 Is your Website ready but don’t know where to start promoting it to get traffic and build relevant content that converts? Our Digital Marketing team gets results through short-term and long-term planning for your business and help rank it up. 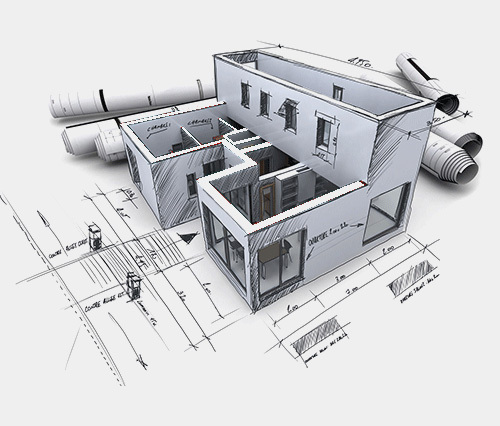 We provide a full range of CAD services in India, including 2D Architecture, 3D Rendering, Floorplans and CAD Outsourcing. Netgains goal is to provide highest level of quality and services to our each and every clients.